Music Business School London attended the conference. Still only in its second year, Brighton Music Conference is the UK’s only electronic music conference, aiming to become the British answer to ADE. With a packed two-day schedule of panels, Q&As and showcases attracting some of the industry’s most influential workers, DJs, producers and exhibitors, this year’s BMC went way beyond beats, booze and beach parties to shine a laser-edged spotlight on the state of the dance music industry in 2015. The stage was set with the conference’s opening keynote, entitled ‘Protecting The Dance Floor’, in which AFEM’s Mark Lawrence outlined the manifold threats facing the electronic music industry. These include nightclubs threatened with closure, fans exposed to life-threatening substances without information or protection, creators and rights-holders denied income that is rightfully theirs, and music stolen on an unprecedented scale. The keynote called for the industry to unite, to create a platform for communication and the catalyst for change, while the rest of BMC 2015 was dedicated to exploring exactly how the industry can continue to invest in A&R, develop artists and create world-class live events and releases in a world of diminishing revenues and returns. Music Business School London found the keynote inspiring. Of course, digital distribution and monetisation – and in some cases, a lack of – dominated the debate and are high on Music Business School London agenda. Believe Digital’s General Manager Lee Morrison pointed out that streaming makes up 45% of revenues for some labels, and that it’s key for discovery – which in turn drives sales of downloads, tickets and other products – but was also critical of the fact that a lot of labels don’t embrace streaming like they do downloads. While panellists were broadly positive about the promotional powers of platforms like SoundCloud, they stressed the dangers of putting a full-length track online pre-release: “Once the genie’s out of the bottle, it’s never going back in”. However, the clock cannot simply be turned back. The streaming genie was freed from the bottle a long time ago, and the time for windowing releases on streaming or promotional platforms in order to protect sales is over. As Merlin’s CEO Charles Caldas stated in this recent interview with Music Ally: “As the value of the streaming market grows, people are starting to realise that consumption is the new sales. Anywhere that people are listening to music is actually the end-game now.” Industry analyst Mark Mulligan nailed it in this post about SoundCloud’s transformation: “The discovery journey has also become the consumption journey but the change is happening so fast that it is easy to confuse the two. This is why we have the paradoxical situation where 10 million streams on Spotify is considered to be x amount of lost sales while 10 million YouTube views is considered a marketing success. Right now a large chunk of digital marketing activity that is driving streams on YouTube and SoundCloud is tactic without purpose. 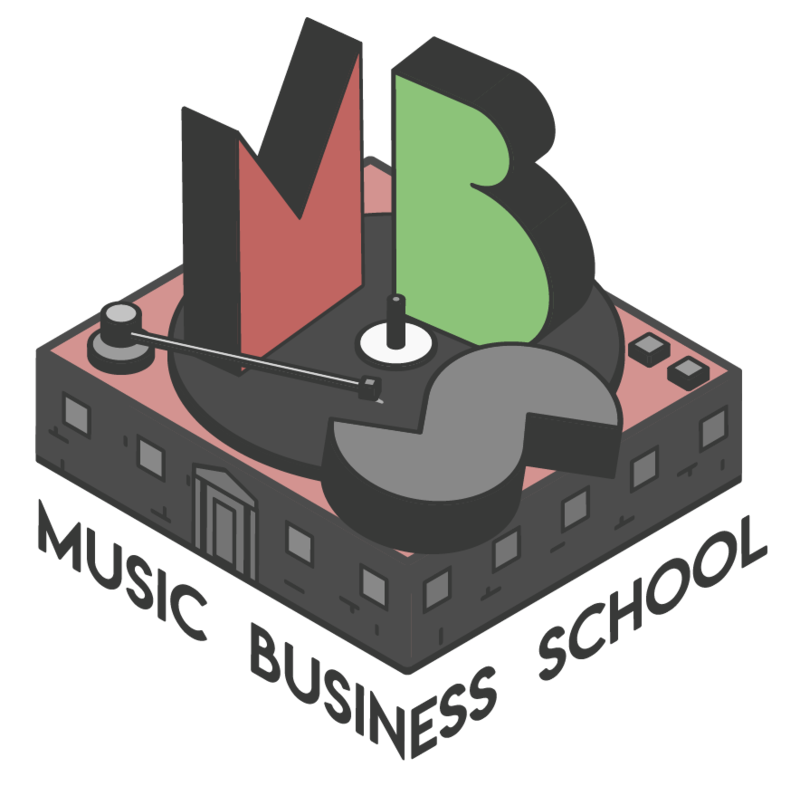 It is marketing for marketing’s sake without a clear enough sense of what the end goal is.” Music Business School London has a module on marketing, see the course overview. Promotional platforms such as SoundCloud are becoming destinations where discovery and consumption are monetised; while monetised platforms such as Beatport and Apple are diversifying to become promotional platforms. The music industry has to adapt, and accept that the future of music marketing lies on the streaming services themselves. With new features like Apple Music Connect being introduced, there is a huge, as yet largely untapped opportunity for artists and labels to interact with fans both new and old in the time and place where that person is discovering and consuming their music; which in turn is likely to forge a much more meaningful connection than in a social network feed cluttered with cat videos. With organic reach and engagement on the likes of Facebook and Twitter increasingly becoming a race to the bottom, social features on streaming services will once again empower artists to reach all of their fans on with a simple update or notification. This is particularly crucial since further research by Mulligan shows that the abundance of choice offered by streaming is leading to more casual and fickle artist-fan relationships; features that help artists to deepen that relationship again, to keep fans on streaming services and consuming more of their music are increasingly important. Downloads, meanwhile, may not be dead just yet; but as industry journalist, podcast host and DJ/producer Ben Gomori noted, “People are downloading even free music much less than they used to, because streaming is becoming so all-important” – while Dave Clarke opined that “iTunes is done…even Beatport is changing…it’s all about streaming.” And it’s fair to say that nowhere is the growing dominance of streaming over downloads more noticeable than at Beatport. In a clear effort to manage the transition between the two without cannibalising its core business of the Beatport Pro download store, VP of Music Services Terry Weerasinghe confirmed that pre-orders are coming soon, across both the Pro download store & its nascent streaming service. Users will be able to stream tracks and pre-order them for purchase on Beatport Pro; and a pre-order will count as a sale on the day of purchase, not when the track goes on sale. How that will affect the Beatport charts? Will streaming drive download sales, or perhaps the other way around? How much is a stream on Beatport worth to an artist or label, compared to the likes of Spotify or Apple? Only time will tell but Music Business School London will be watching intently. It was also confirmed that Beatport is becoming a UGC (user-generated content) platform, where anyone will be able to upload their own content or a mix and content will be fingerprinted against Beatport’s catalogue. With uploads looming large, and mixes already available on the platform, there is a clear opportunity for Beatport to become as key a promotional platform as something like SoundCloud. Could it be that Beatport will become a cross between Spotify and SoundCloud, with a huge catalogue of promotional, UGC content sitting alongside licensed mixes and fully monetised releases? If anyone call fill that gap, Beatport can; but it needs to follow in the footsteps of Apple and integrate the same kind of direct artist-fan interaction if it’s going to really become a one-stop shop for dance music and maximise all of its monetisation opportunities to their full potential.